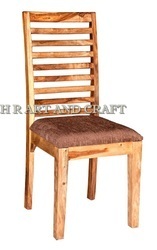 We are enlisted amongst the leading names in the industry, offering wide range of Vintage Industrial Wooden Chair that are acclaimed among the clients for optimum quality and durable standards. 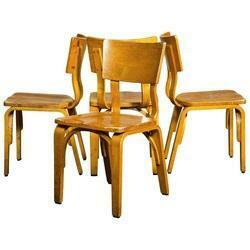 They have smooth finishing and add creative look to the interiors and exteriors. We deliver them as per the client's preferences. We Deal in allover Mumbai majorly in Mumbai metro region.